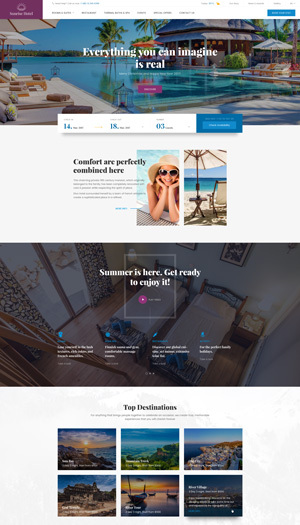 I have recently purchase theme hotel wp, i have two questions. One, I have a hotel group which has 4 other hotels and we want to use theme for group hotel and it’s other hotels, each hotel has it’s own logo and booking preferences. How do i do that ? Second, How to Modify Top Navigation items including Weather Widget, Need help and Languages Menu Section. Please ask me if any further clarifications need for this.